To Fly the Misty Fjords of Alaska, and keep it as "real as it can get." We suggest you always check your weather here first, then make sure your "real weather" button is checked in FSX options. The radar image to the left is accurate to the last 15 minutes. the Weather information to right is accurate for the last 30 minutes. The larger Detailed Radar image allows you to zoom and set further parameters. Worldwide Airport Webcams - Links to airport webcams around the world! NOTAM: These images are courtesy of KPU Ketchikan. 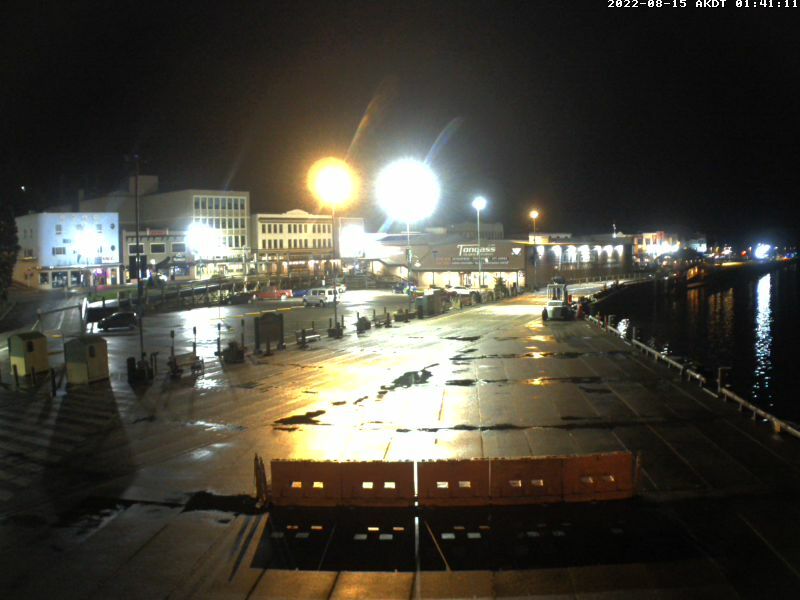 This site has 6 web cams giving up-to-date images 24/7. You can visit their home page by clicking on the link. If you are planning a trip to the "real" Misty Moorings, this is a good place to start as they have local services listed there as well as a link to Taquan Air, for the flight-seeing trip you will, no doubt, take. Watching these images will show you what weather you will be flying in "Misty Moorings" area. YOUR SLIDE SHOWS ARE WELCOME ADDITIONS!! This is where we'll place slide shows taken of the Return to Misty Area. If you have a slide show to add, let us know and we'll put it here. YOUR VIDEOS ARE WELCOME ADDITIONS!! Video by Dan Linn ... and check out the new RTMM Youtube Channel! There is a Season...P3Dv2.3 from Robert Pomerleau on Vimeo. To the left is a top down view of Misty's Place. This is where many of our adventures and flights will begin so we thought you should be familiar with it. It is the home base for the Return to Misty Moorings site. Misty's Cottage - We will often refer going to the end of the runway with the little white cottage ... that's Runway 17, (but the paint keeps coming off the dirt!). Misty's Bar & Grill - This is a general hangout for pilots and locals in the area. This is where a lot of the adventures are planned and where you can get a great fried halibut sandwich and, on a warm day, a cold glass of beer (on a warm day) or, on a damp and misty day, a steaming hot cup of coffee on those damp, wintry days in Misty Fjords. Hangar #1 - This is where the bigger planes are parked and where maintenance is done on them. Hangar #2 - This hangar is for smaller planes where the light maintenance is done (plugs, oil, brakes, etc). Amphibian Ramp - Notice across from the Bar and Grill, there is a place where you can "drive" your amphibian into the Misty Canal. You can then (being careful) navigate up this canal, stop at the float docks, or proceed to takeoff out over Bostwick Inlet. Float Plane Dock - There is a very nice float plane dock and fishing pier near the beginning of Rwy 35. You can park your float plane there. Cabin - A place for an overnight ... rustic and away from the noise ... just a nice place to relax on a day off. Orientation: Flying from 35 will take you nearly over PAKT and flying off 17 after a bank to port will take you out over Bostwick Inlet. Click on image to the left for overview map of the immediate area. Back in 2005, when "Misty Moorings" was the original site, a talented contributor named Bryan Kirk offered us three chapters of "A Misty Tale". Digging into the archives, we found his three chapters and present them here for you to know the storyline on Misty's Place. Click on a Chapter to Read it. Misty's Place was moved after this was written, it used to be up on Thorne Bay. "DocBird" has put all three chapters together in a 40 page pdf format. You can download the pdf HERE. Mistycabins.zip - zip for FSDiscover! USFS Cabins...this is the latest link. NOTAM: For More Information, See FAQ, Tab "F", FSDiscover! On the "HOME" tab of Plan-G, select the "KML" button. An Entry Box will appear that says: Display Google Earth KML / KMZ. In the entry line at the top, copy the following url and paste it into that entry box. DIETER's CORNER: Here we proudly publish Dieter Linde's Plan-G cvs (data) files that will add to your enjoyment for RTMM. These are the "waypoint" files for Plan-G. Also, be sure to check the NOTAM and the INSTRUCTIONS that are in the RTMM FAQ (FAQ Page/"P" Tab/ Plan-G Instructions). Dieter has also published additional files you may have interest in downloading for other scenery areas you may have. We have also included those below. CIRP.csv - Adds the datapoints for the CIRP (glaciers) area if you have added it. Barnstormers - Adds the locations for the new Barnstormers Scenery Location. 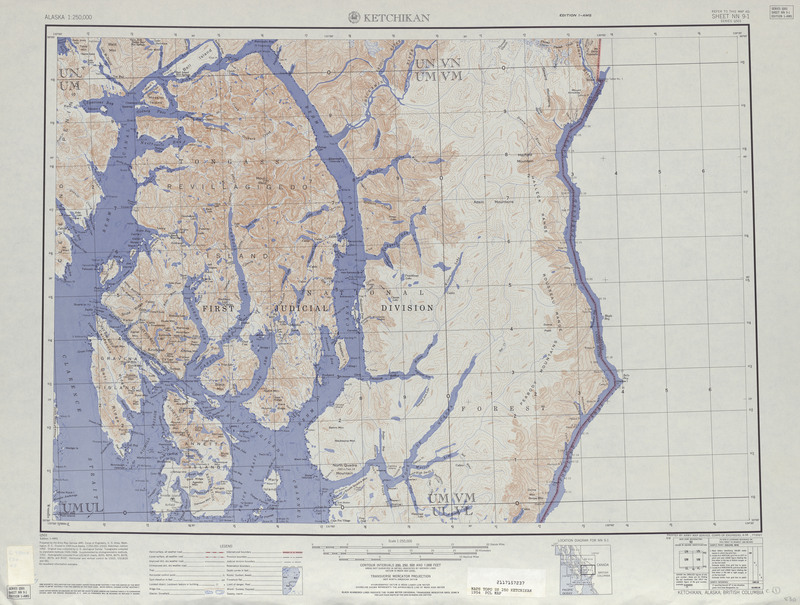 Lynn Canal and Chilkoot Inlet- adds the locations for Lynn Canal locations. 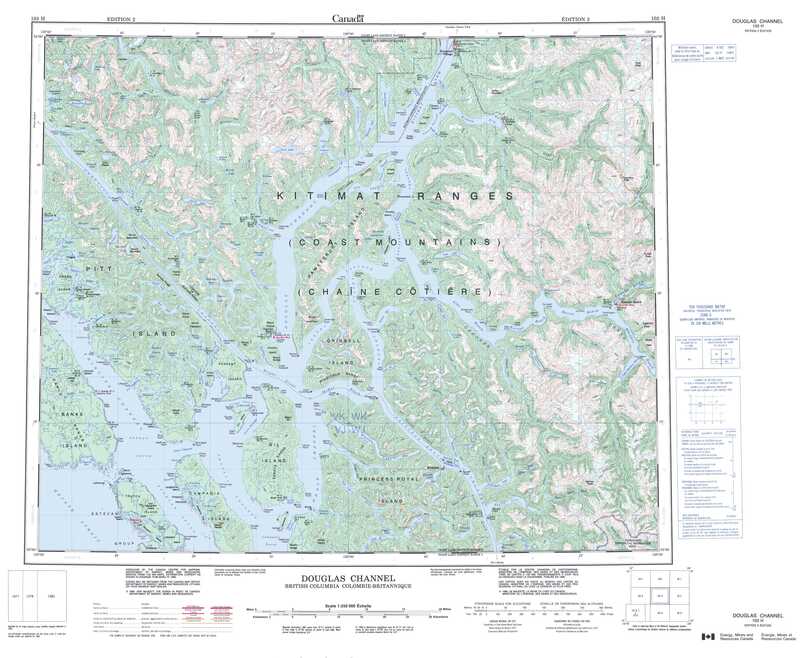 BC Lighthouses (Vancouver) - Adds Mike Mann's 18 Lighthouses. ALL CSV FILES FOLDER - All of the above in a single download - Updated 07.26.2018. ORBX Germany North - churches, castles, towers, chimneys, bridges a.s.o. ORBX Germany South - Both Germany files include more than 1500 POIs. Once in a while, a break from the ice and snow, the tedium of dodging mountains in bad weather calls for a little R&R (Rest and Recreation) to a warmer, calmer clime. When I finish a major project at RTMM or get a little overworked from new things we are trying and adding, I slip off to Hawaii to kick back and relax. If you have all of the RTMM libraries and ORBX Vector/Global, these will be no-brainer addons for you. The Hawaii Photoreal (donation ware) is an excellent addition also. I've focused on the coastal docks for the major islands. The vehicles of choice are Deltasim's Yachts, the Misty Grumman Goose and the CIRP Hovercraft, but basically vehicles that use water. Helipads are at most locations also. Each place has a parking place for a "sea plane" or a small boat. All have waypoints, fuel docks, etc. If you just want to kick back and "sail" off to one of the islands in the Hawaiian chain ... this is a great way to do it. When you get your tan and your nerves are settled, then you can RETURN to Misty Moorings! Click on button below to go to "EFMM".